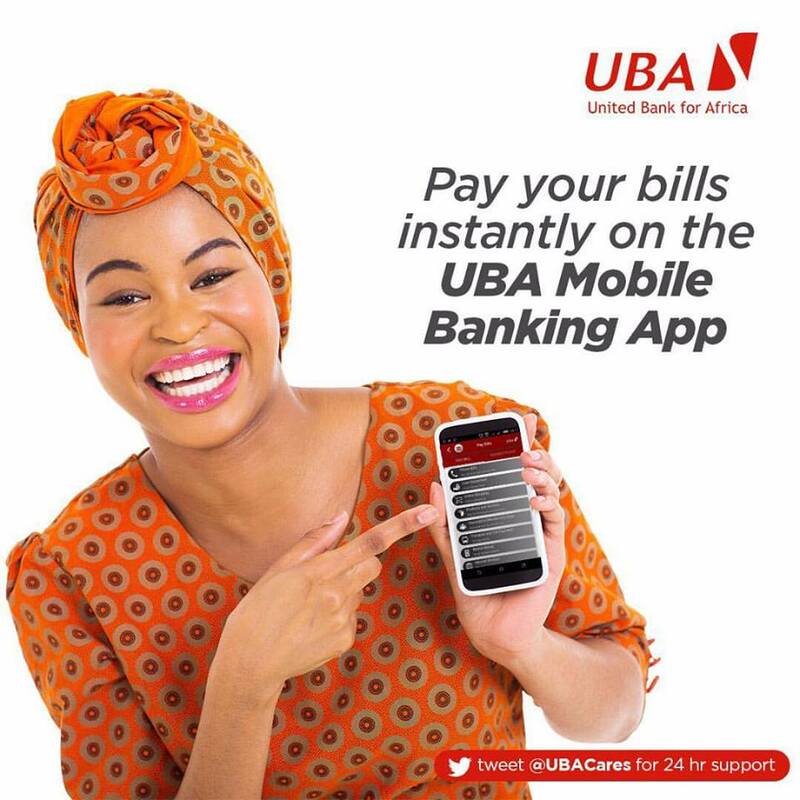 UBA customers have 4 really simple options to submit and link their BVN to their bank accounts without having to physically visit any UBA business office. To link your BVN with your UBA account through your registered phone number with which you opened your bank account, just dial *919*6# and then enter your BVN number. Your account will automatically be linked with your BVN. Did you register your BVN at UBA but have forgotten your BVN. You can easily retrieve it by dialing *919*7# and then enter your bank account number. Your BVN number will immediately be sent to your phone. 1. Enter your UBA 10 digit account number in the space provided on the site. 2. Click Verify button to verify the account number. 3. Enter your 11 digit BVN number. 4. Click submit to link your BVN number. 1. Enter your Prepaid Client ID as it appears on right bottom corner of the back side of your prepaid card. 2. Click Verify button to verify the Client ID.